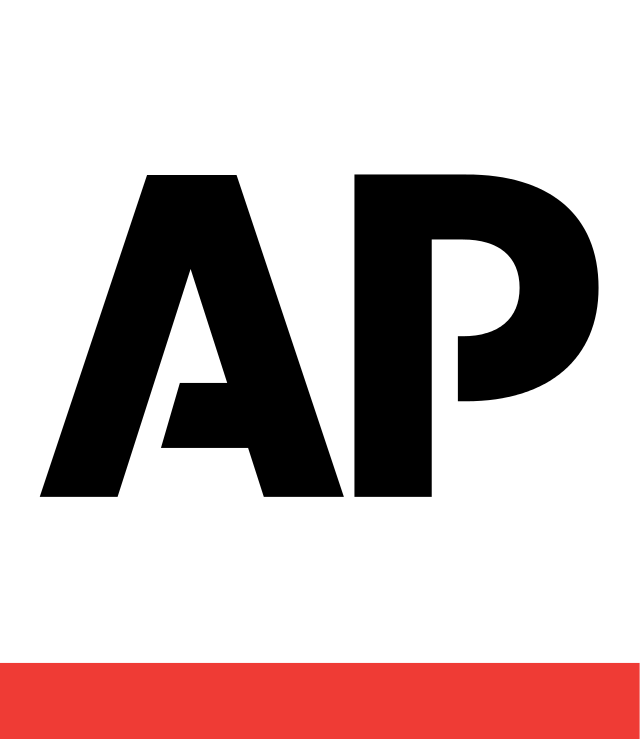 BARRON, Wis. (AP) — Prosecutors have charged a man with burglarizing a Wisconsin home where a couple was killed and their 13-year-old daughter went missing, but authorities say he's not a suspect in the case. Barron County Sheriff Chris Fitzgerald says 32-year-old Kyle Jaenke-Annis was arrested over the weekend at the home of James and Denise Closs. The couple was found shot dead early on Oct. 15 and their daughter, Jayme, was missing. Authorities believe Jayme was abducted, and she has been ruled out as a suspect in her parents' killings. A U.S. Federal Bureau of Investigation (FBI) missing person poster shows Jayme Closs, a 13-year-old Wisconsin girl, missing since her parents were discovered fatally shot three months ago, has been located in Gordon, Wisconsin, U.S. as seen in this poster provided January 11, 2019. FBI/Handout via Reuters ATTENTION EDITORS - THIS IMAGE WAS PROVIDED BY A THIRD PARTY. According to the complaint, authorities discovered Jaenke-Annis in the Closs home early Saturday, the morning of the couple's funeral. Jaenke-Annis told investigators he found the house unlocked, walked in and took some of Jayme's clothing. Fitzgerald did not say why Jaenke-Annis was cleared of any involvement in Jayme's disappearance. He is due in court Nov. 7.